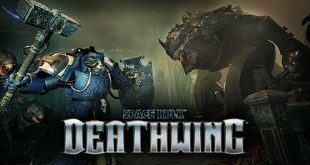 Another week, another Warhammer game. Kinda seems that way, no? Just a tad different though, this new title will be based on the Old World. 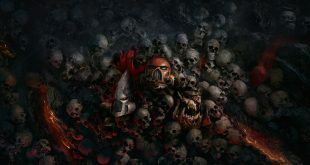 The latest game in the Dawn of War series’, the third game is almost here for PC gamers. And if you pre-order yourself a copy now, you’ll get some nifty bonuses. 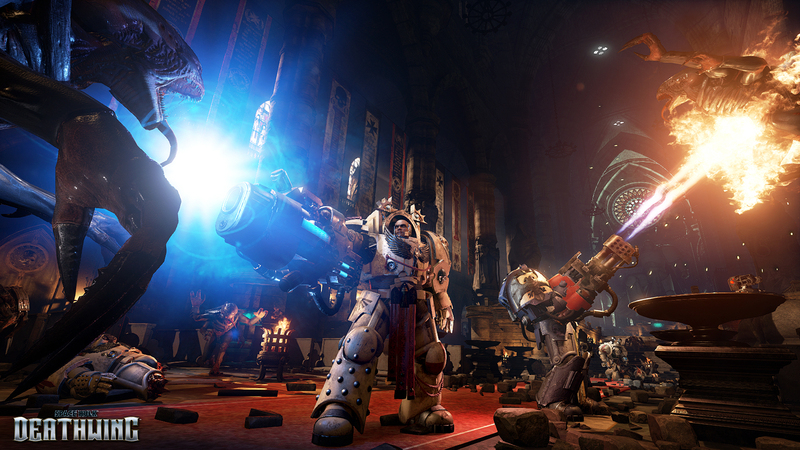 Yes, another Warhammer 40k game, but this one’s a little more turn-based. 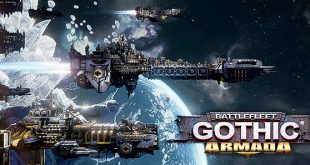 Behold, for the Angels of Death have arrived in Battlefleet Gothic: Armada. 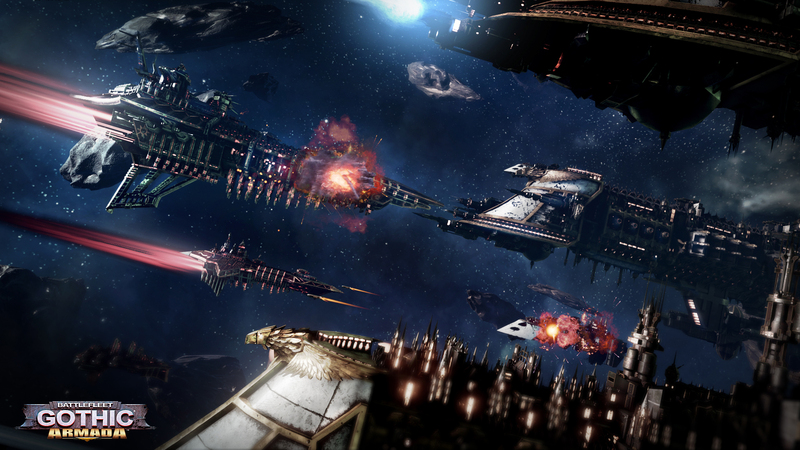 Warhammer 40k takes to the spaceways with the strategic Battlefleet Gothic: Armada. 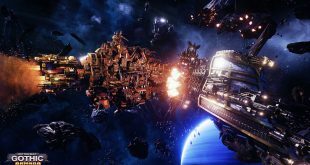 The eye of terror has opened and Warhammer 40k’s gods of Chaos are surging over the Gothic sector in Battlefleet Gothic: Armada. 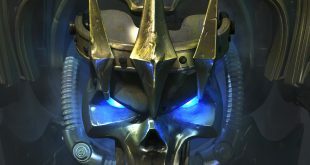 In the grim darkness of the far future, there are only massively multiplayer, online battle arenas. 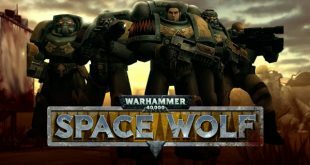 It’s a full-frontal assault on the Imperium as the Ork Armada arrives in the upcoming Warhammer 40k space strategy title. 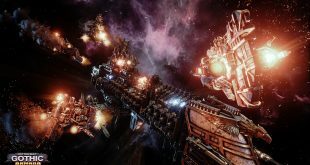 A pretty unique game as games go that are set in the Warhammer 40k universe, Battlefleet Gothic: Armada takes to the interstellar void and looks pretty freaking amazing doing it. 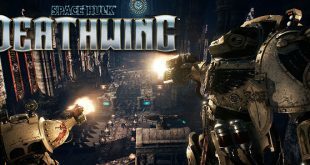 An all-new action RPG set int he Warhammer 40k universe, and coming from the makers of the Van Helsing trilogy, is on the way to consoles and the PC.